Priced to sell! Some updates on this 4bd or 3bd with a huge bonus room family home close to schools, shopping and Ft. Huachuca. 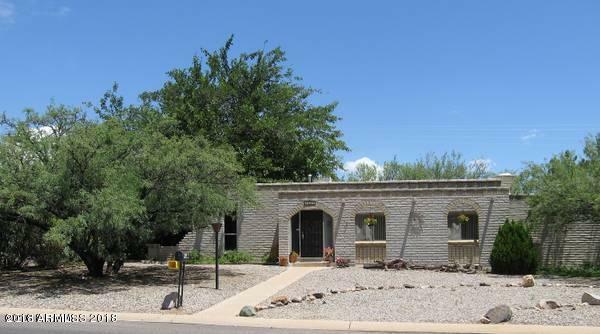 This 2272 square foot home feels much larger featuring 3 living areas.... family rooms, formal living and dining, eat-in galley kitchen, 20'' tile flooring in all the right places and ceiling fans throughout. 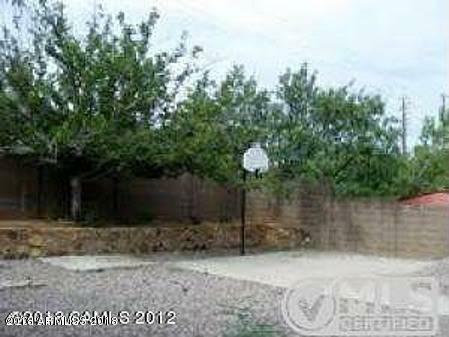 Plus a large back yard (.37AC) ideal for entertaining and enjoying our year round Arizona weather. RV gate and parking too. LOTS OF POTENTIAL for this home!